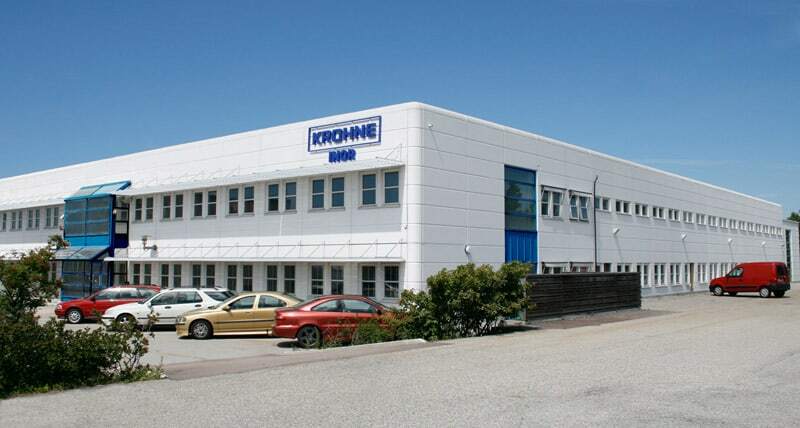 Being a part of the Krohne Group means that the focus on technical competence and development has increased and we are continuously growing both as a company and as a temperature competence centre. We are investing into know-how, development and resources to be even better and take a lead on the international scene. We are now taking another step by moving into a new building in Malmö. This will give us a better opportunity to work with product development, state of the art production and an even better quality control. The new facilities will make it possible to serve better products, better service and a possibility for all our customers to visit and ensure the quality assurance and technical know-how.